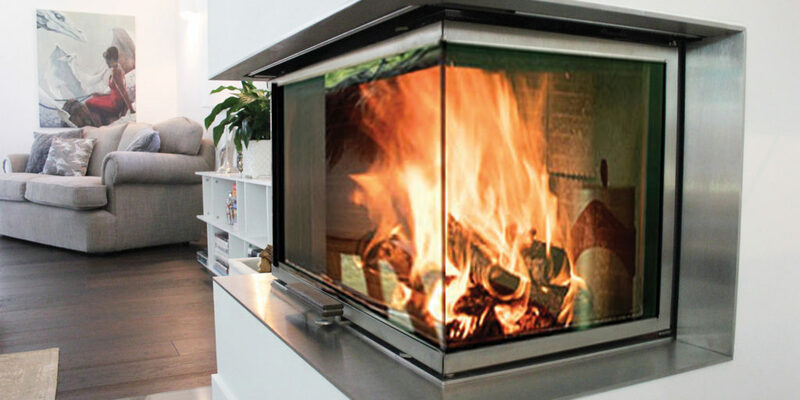 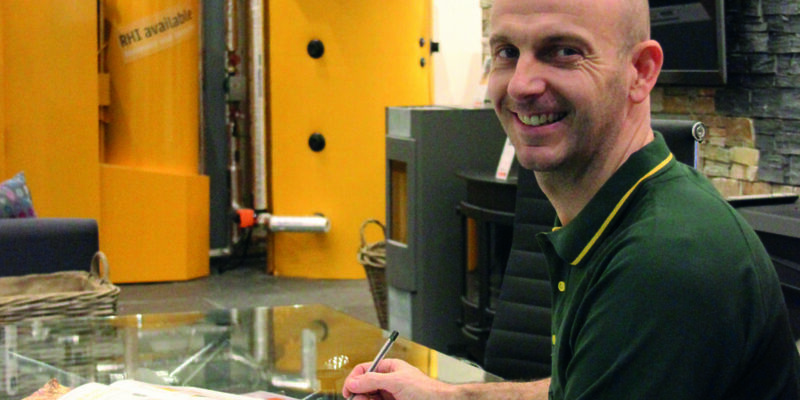 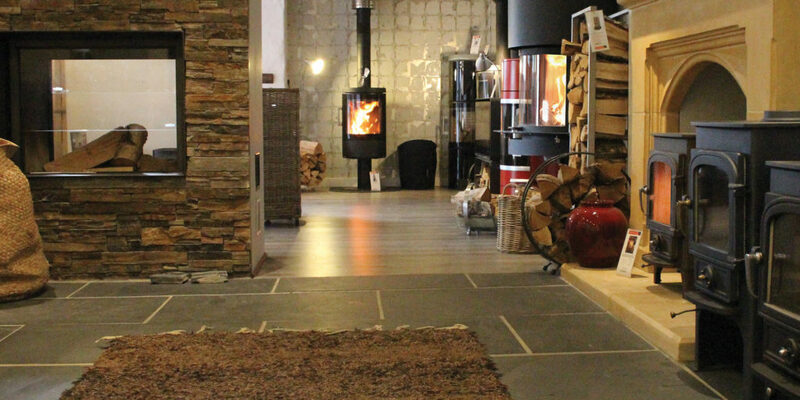 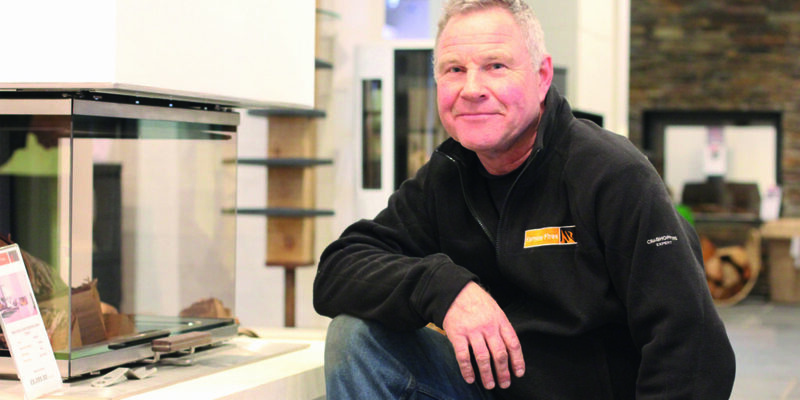 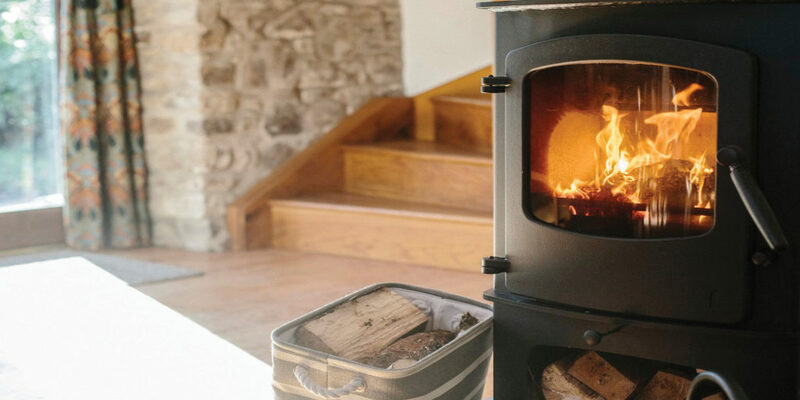 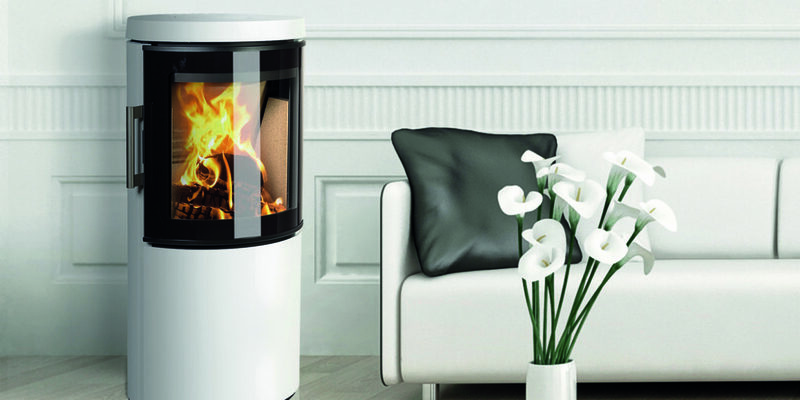 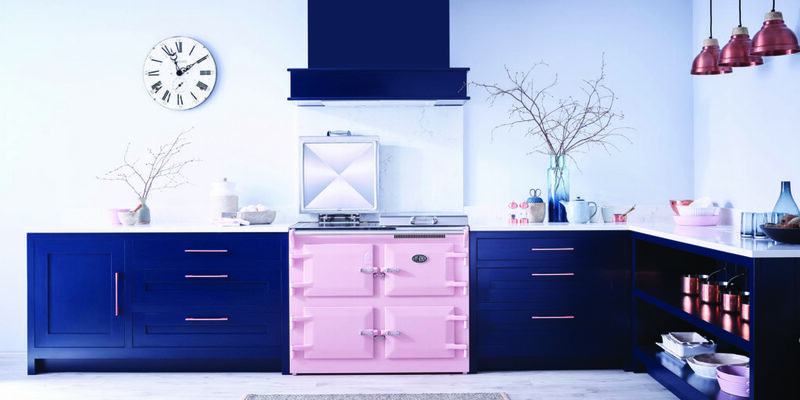 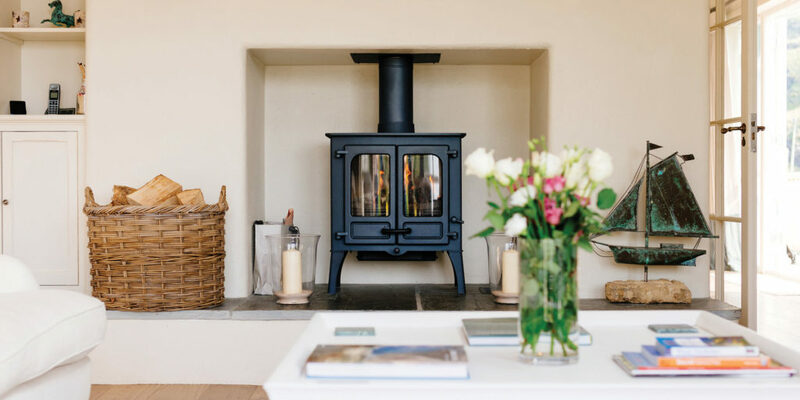 When you’re looking for a woodburner in Cornwall you expect to find a nicely designed showroom with a wide variety of woodburners in different shapes and sizes. 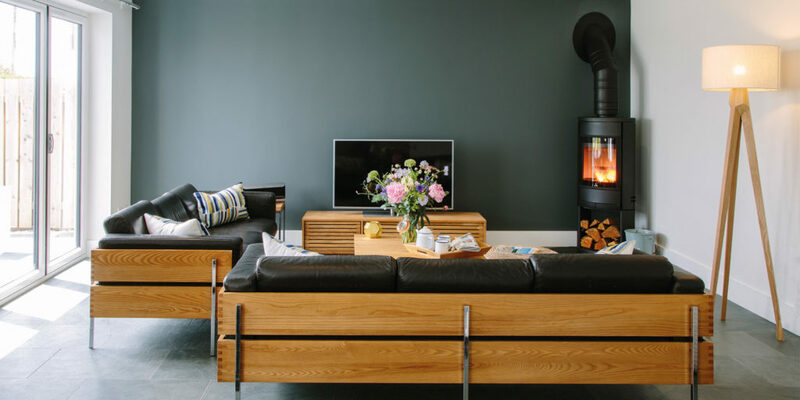 You do not expect a service that’s more akin to a design studio where your heating requirements, style preferences and room are treated as a whole. 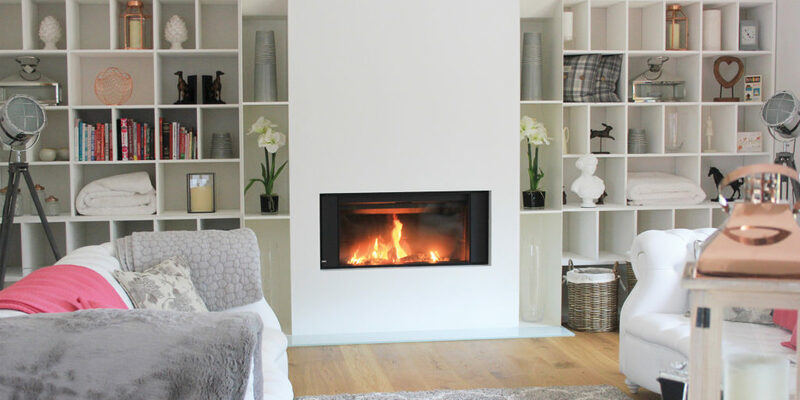 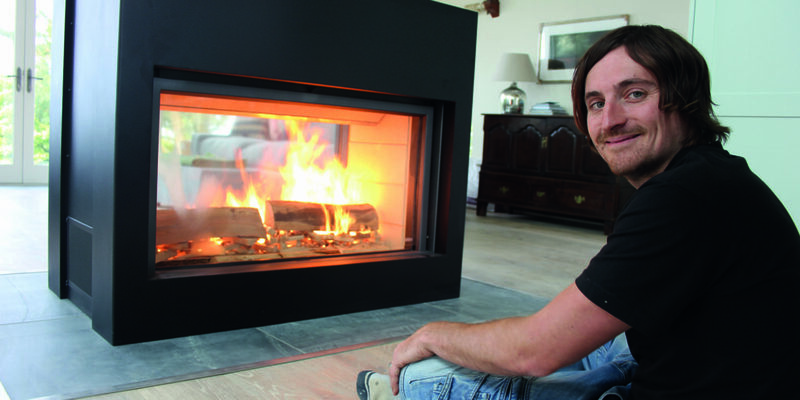 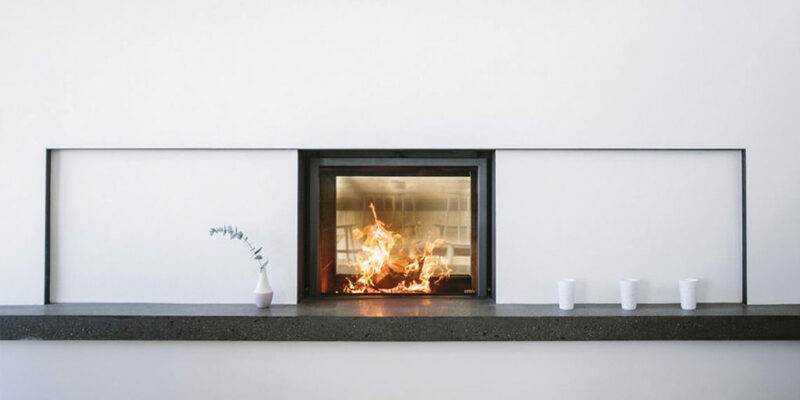 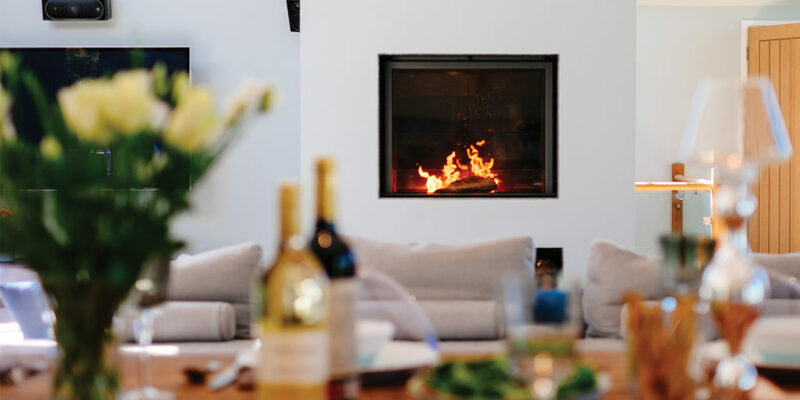 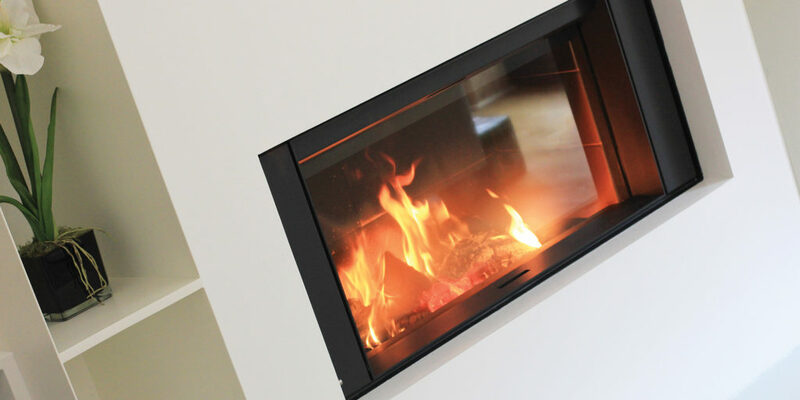 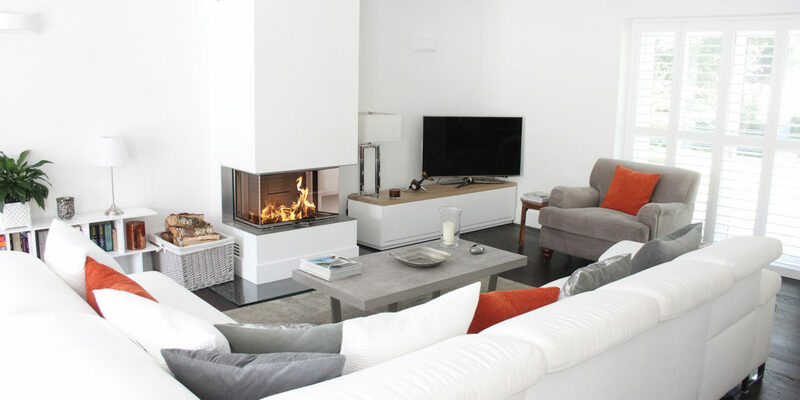 From the smallest fire, to huge feature walls, Kernow Fires ensures that all the details are thought about, providing an aesthetically pleasing finish for each and every fire. 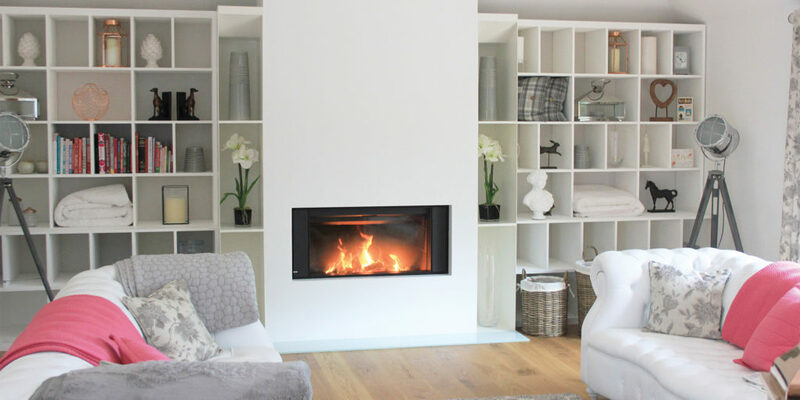 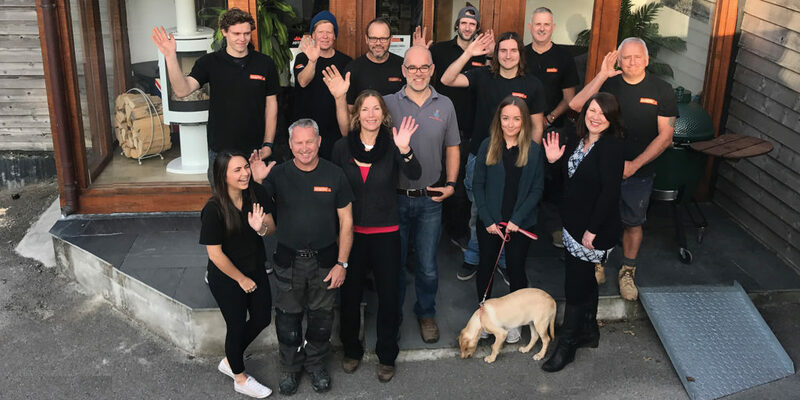 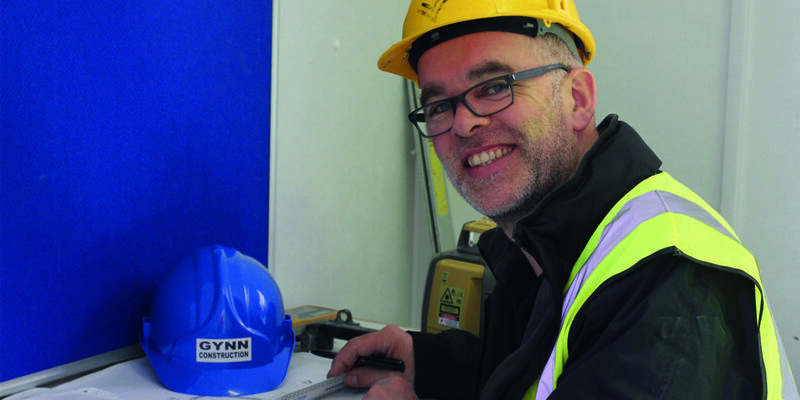 With everything covered from advice and design to installation, building and woodwork, Kernow Fires have got it all covered.